Okay, I’m losing it! But I’m sure I’m not the only one, as Google’s official social media account Made by Google has turned to trolling and teasing. We have seen Google’s penchant for trickery with easter eggs and trolls in the past, but this time it’s taken things to another level with a tweet about how much the Pixel 3 phones have leaked. Just take a look and you’ll get the point. Hey Google, stop messing with us! Has Google pulled the best marketing stunt ever? 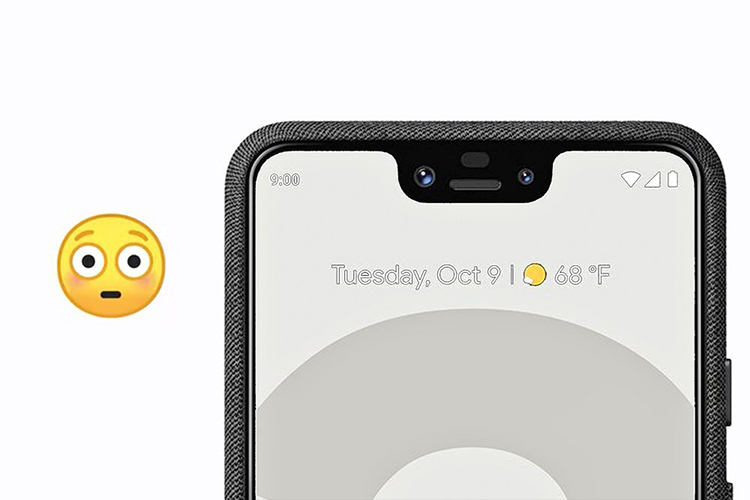 Or is having a laugh at itself with the emoji at the end, which is how internet forums greeted leaks about the Pixel 3 XL notch? While this may not be a clue to a third Pixel phone, like many have suggested. It could also be Google’s way of laughing at its own leaks, and perhaps on stage, Google might just tell us “Yes, the leaks were right”. Whatever happens will happen in a few hours. Here’s our preview of the whole #MadebyGoogle event, where the Google Pixel 3 phones will be the headliners.